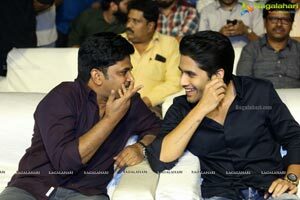 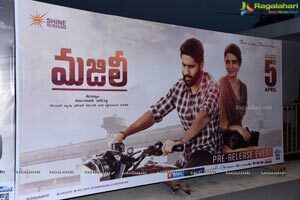 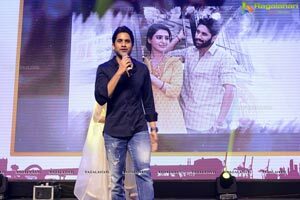 Naga Chaitanya, Samantha and Divyansha Kaushik starrer Majili is being directed by Shiva Nirvana. 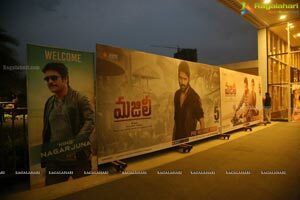 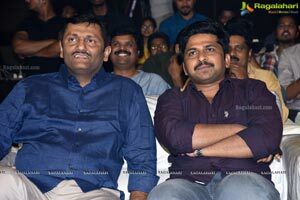 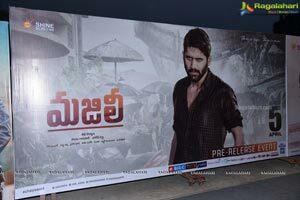 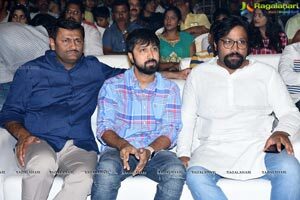 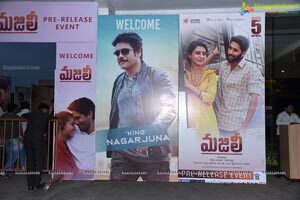 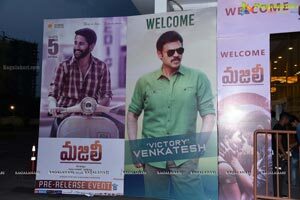 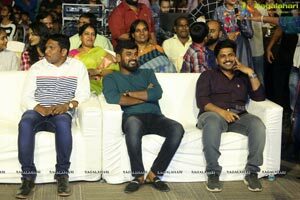 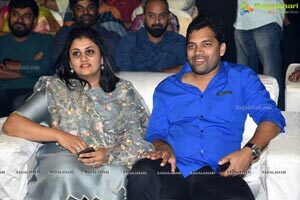 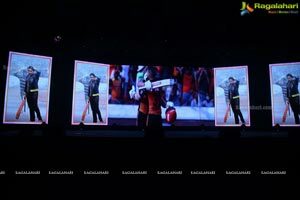 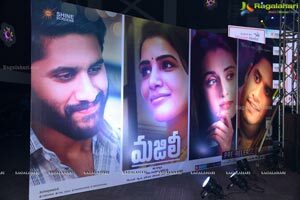 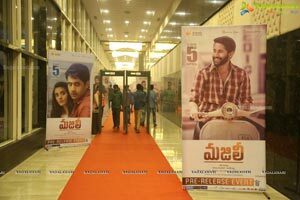 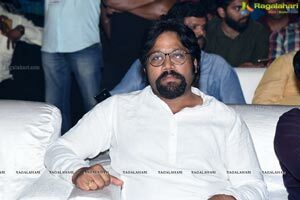 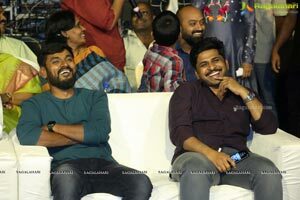 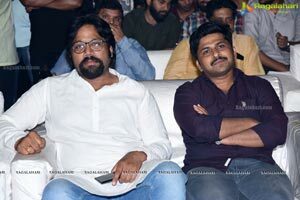 The pre-release event held at JRC Conventions in Filmnagar, Hyderabad. 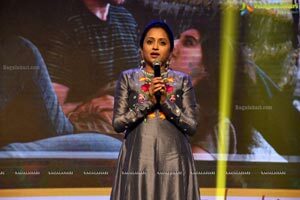 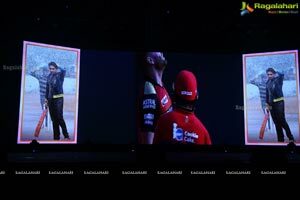 The theatrical trailer was also unveiled at this event. 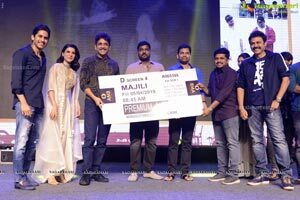 Shot on the backdrop of Vizag, 'Majili' is a romantic entertainer . 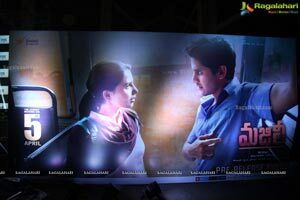 The film has the tagline ‘There is Love… There is Pain..’. 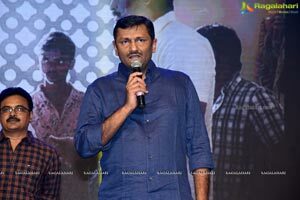 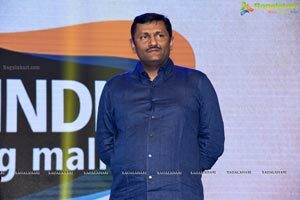 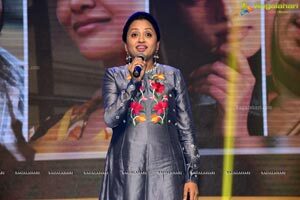 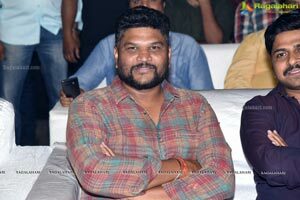 Gopi Sundar has given music for the film. 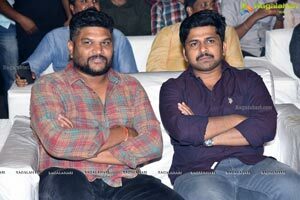 Sahu Garapati and Harish Peddi are bankrolling the film and it releases April 5.